Expanding on the Top 10 Musician Resources Lists, we come to one of the most important questions of every musician: How do you sell your music online? For years, major labels have held a monopoly over the traditional distribution channels. Now any artist can use the Internet to distribute their music through the same channels. And more importantly, you don't have to give up money from each and every sale of your music. You don't have to enter into exclusive deals or sign binding contracts. You don't have to give up your rights and the ownership of your own music to some other company just to gain access to music stores. Here are the five best web sites through which you can sell your music. Check them out. 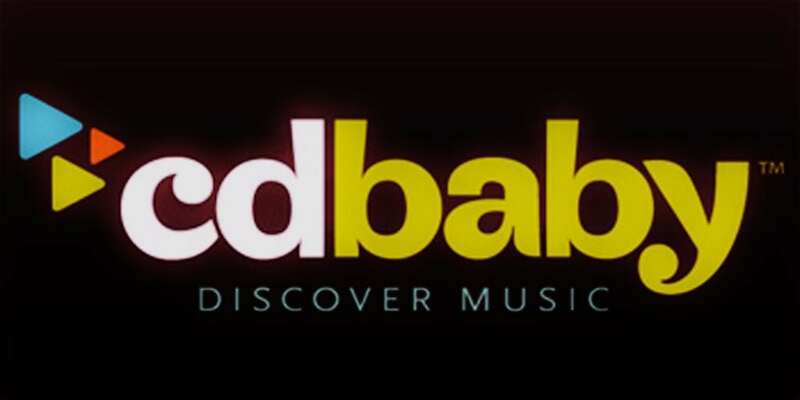 CD Baby is the largest online distributor of independent music. It began as a garage startup in 1997 and has grown to serve more than 2.2 million customers worldwide. Artists get paid within a week of making a sale, and until now more than $160 million was paid directly to the artists. As a member, you can sell your CDs and MP3s in the world's most popular music stores, both online and offline. CD Baby makes your music available on iTunes, Amazon MP3, CDBaby.com, Facebook, Spotify, and dozens of the most popular music sites. It also lets you sell your CDs worldwide and make them available for special order sale in over 2,500 brick-and-mortar retail stores. You can even sell vinyl on CDBaby.com. CD Baby offers a handy Music Store Widget, so you can sell your music directly to your fans wherever they follow you online. From CD manufacturing to web hosting and podcasts, CD Baby offers a big assortment of artist services. If you don't know TuneCore, you should definitely check it out. It is a marketplace for digital music and video distribution, and its success lies in keeping things simple. TuneCore doesn't ask for “membership,” it doesn't have minimums or maximums, and it doesn't insist on exclusivity. It simply provides artists with valuable information and resources. Get digital distribution with all the online retailers non-exclusively and without giving up any of your rights, royalties or income streams. Place your music and items on the shelves of retailers everywhere. Have the freedom to pick and choose where and how your music is made available. Get the money generated from the sale of your music the moment it becomes available. Print promotional material, from buttons to posters to t-shirts. Produce top-quality audio CDs with full high quality art in ultra-small batches and ship them wherever needed. Get all the money from around the world owed to you, including money you might not have otherwise collected due to copyright laws, international tariffs or regulations of other countries. Founded in 1997, The Orchard provides an innovative and comprehensive sales and marketing platform for musicians. Operating in more than 20 global markets, with over 2,500 labels from over 50 countries and thousands of artists representing every music genre, The Orchard is without a doubt a big player in the independent music and video distribution. If you go with The Orchard, your release will be registered with All Music Guide, Muze and Soundscan, and encoded to meet the specific requirements of each digital music service and retail outlet, thus optimizing it for mass exposure. The Orchard's distribution agreement is non-exclusive and lets you retain full ownership and rights to your recordings. 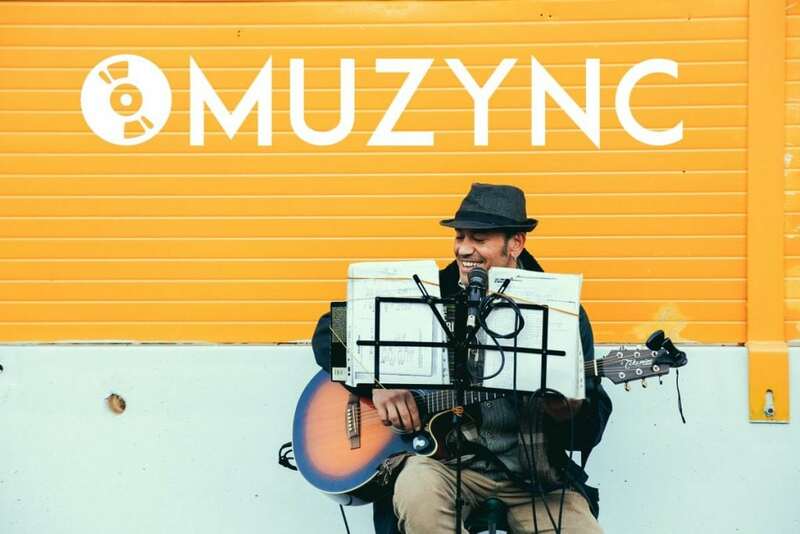 MuZync lets people request music production services and have professionals turn their ideas into real songs. It is an interactive music performance service which aims to bring together creative minds from all areas of the industry, as well as the amateur scenes, to create a better rehearsal and performance experience for everyone. SongCast offers music distribution, but also a variety of other useful tools for promoting your music online. Their distribution service covers all major digital stores such as iTunes, AmazonMP3, Google Music, Spotify, Rhapsody, Emusic, and MediaNet and you'll have access to all of their respective international stores like iTunes Europe, Amazon UK, etc. SongCast provides monthly accounting and royalty payments, along with world class artist & label support. It also allows musicians to create their own profile where they can display photos, list show times, and provide links to buy their music. Although SongCast is probably not the cheapest solution available (it will run you $5.99 per month plus an initial $25 set up fee), it is well worth considering since you will never have to pay them any commission for sales after that. Watch this short tutorial video to understand better how SongCast works. Wow… it didn’t occur to me that I could sell the stuff I make… this is awesome! Thanx for the motivation! Found you while googling me! I think CDBaby and Tunecore are pretty evenly matched when it comes to the distro included – but what do you think about Bandcamp? BANDCAMP.com should definitely be on this list. Bandcamp allows an artist to sell digital and hard-copies for a greater profit than the aforementioned options listed. As a marketing strategist who manages artists, Bandcamp and Fanbridge are the winning combination for artists. Just back it with a stand-alone website with your own domain and sell your music via your site. Check-out can be at Bandcamp, but direct all traffic to your website and use the Fanbridge tools to capture data.